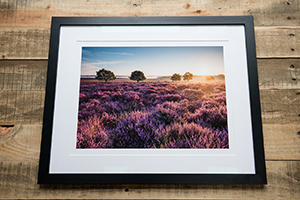 Stunning Fine Art Giclee Printing on papers from Hahnemuhle, Canson & Fotospeed. 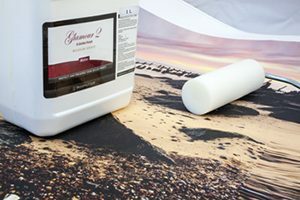 High Quality Fine art giclee printing onto papers from Hahnemuhle, Canson & Fotospeed. Bespoke Picture framing with a selection of top quality mouldings, glass & mount options. We can mount your artwork with a traditional window mount and provide a clear cello print bag. Giclee canvas prints on Fotospeed Renaissance canvas and stretched over FSC pine bars. Sample print packs are available showing our range of giclee fine art papers and mountboard. 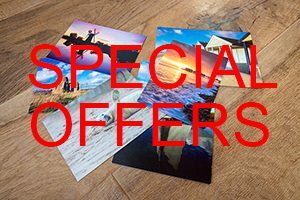 We often have special deals on some frames and papers with some excellent bargains available. 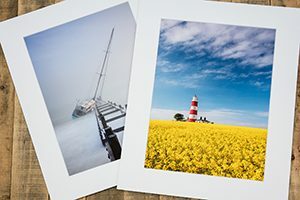 We are a Norfolk / UK based online professional Giclee printers. We offer Giclee printing, window mounting, canvas prints and bespoke picture framing. 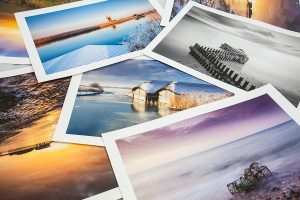 By using our Giclee printing method we can produce one off museum quality prints with no need for large minimum orders. 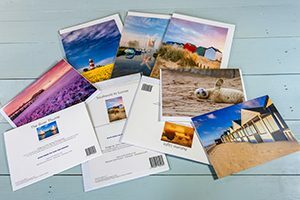 Prints are printed onto Hahnemuhle, Canson & Fotospeed papers. To see the full range of fine art papers on offer please visit the Printing Page. We deal with photographers, artists & illustrators offering a personal service at an affordable price. All Items can be shipped both throughout the UK and overseas. We also offer a white label service where we ship direct to your customers at no extra cost.